This powerful hair perfecting potion penetrates the hair with a potent dose of Damage Cure Complex, infusing just what your hair needs after every shampoo. 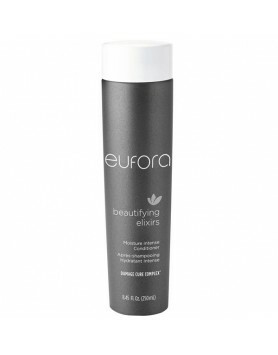 A few pumps to towel-dried hair for whatever your hair type or texture. 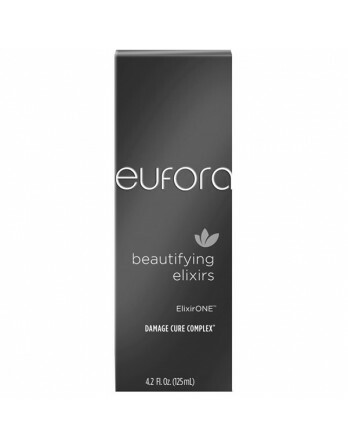 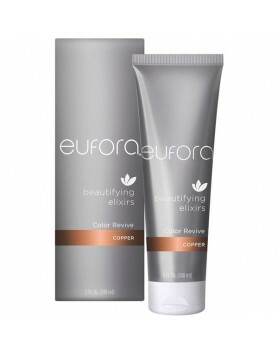 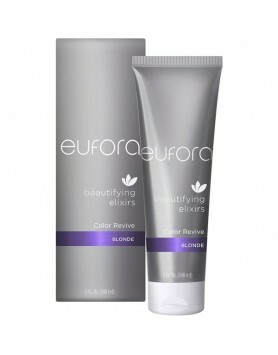 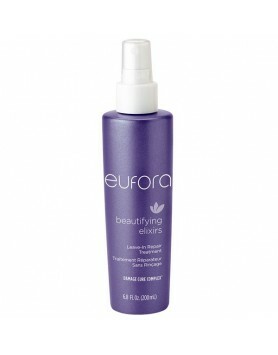 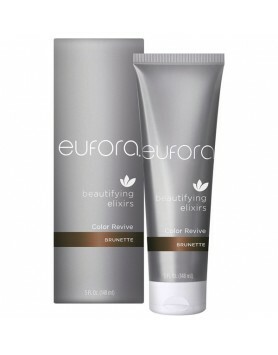 This is your ONE magic potion for luxurious locks perfected and protected by Eufora's Vibrant Color Complex!